Please join us in welcoming Author KH Bixby. 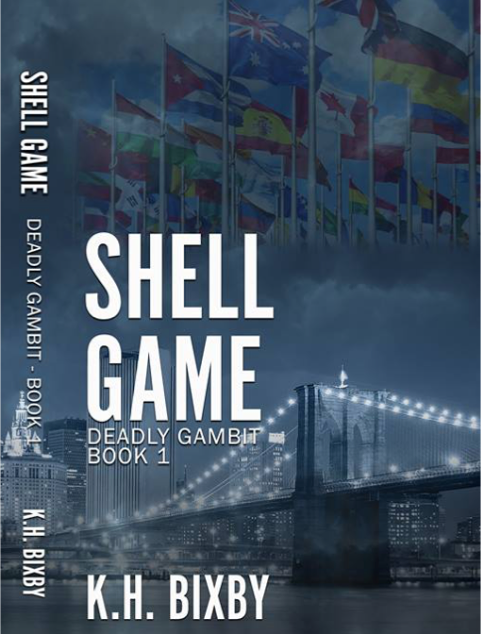 Bixby is taking the thriller/suspense genre by storm with her new series DEADLY GAMBIT. As a person who views politics with the fascination of viewing a train-wreck, KH Bixby is driven to extract what IS discussed and twist itinto what ISN'T. 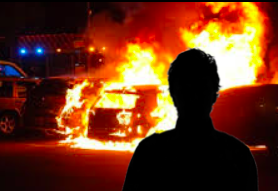 Writing in the parameters of the believable is possible, KH's thrillers grab the reader, causing them to wonder...IS THE STORY REAL? 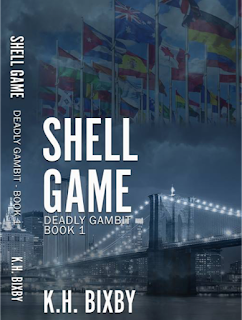 In SHELL GAME, Book 1 of the DEADLY GAMBIT SERIES, we find Sami Turan uprooted from the violence of his homeland. Sami leads a sheltered existence in New York until an explosive encounter with a family member brings back to the surface all he'd lost. On a mission to right a wrong in the best way he can think of, he discovers monsters wear many masks. Trying to correct his ill-conceived actions, he inadvertently nudges out of balance the first domino in an overlooked international conflict. Will his actions help his homeland, or will he end up starting the next world war? At what price? And, will the monsters he exposes in the process be obliterated? 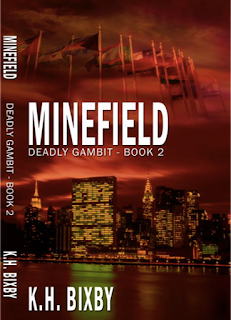 MINEFIELD, Book 2 of the DEADLY GAMBIT SERIES, picks up where Book 1 ends. Complications mount when Sam Turan agrees to work part-time for Heidelberg Bank and dedicate the rest of his time to rebuilding his homeland in the Middle East. 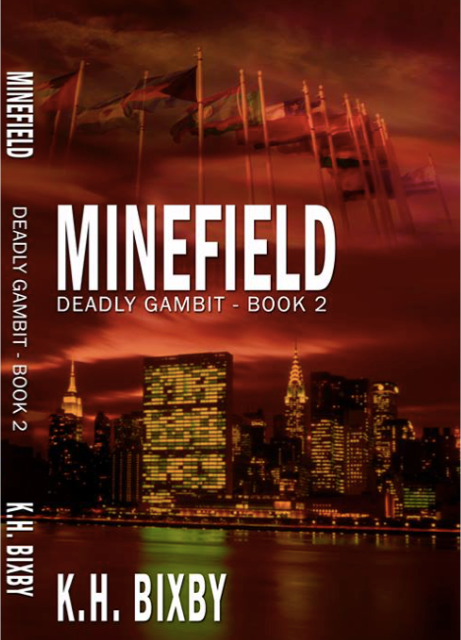 Conspiracies and plots threaten his relationship with the Adler Heiress and attempts to blow him up escalate the danger level. Sam can only trust a handful of friends. With the ground shifting beneath him, is anyone who they claim to be? Interested in following KH Bixby? Follow the links below.